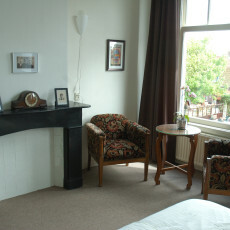 Local hotels on Terschelling offer you wonderful packages and last minute deals for your holiday or weekend getaway. Book your stay at one of our Terschelling hotels through us, and leave your worries behind! 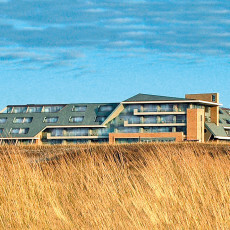 Enjoy one of our hotels on Terschelling! 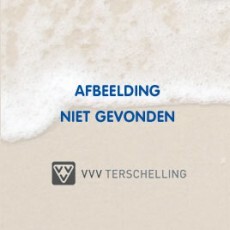 See last minute deals for hotels on Terschelling here, and sort them by price, date of arrival, etc. Attractive package deals for hotels are also listed.